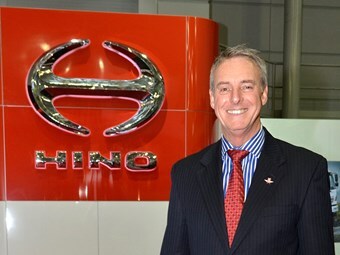 Hino Australia brand and franchise development manager Bill Gillespie. Hino Australia has undergone a management restructure to make it more agile to customer requirements. According to the company, divisional management roles have been replaced by newly created general manager positions, broadening responsibilities and improving efficiencies. Under the change three former senior executives are now general managers, they are: Bill Gillespie (brand and franchise development), Greg Bleasel (product support), and Louis Camps (finance and general affairs). 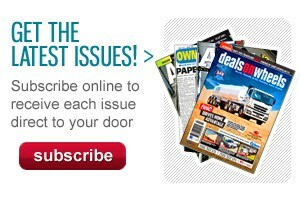 Hino Australia chairman and CEO Steve Lotter says the move is about further developing its Hino Advantage commitment. "Increasingly the point of difference will be our ability to swiftly service our customers' needs in the most efficient manner," he says. A banner for a suite of customer-focused changes, Hino Advantage was unveiled last year and is initially scheduled to run till 2020. Over the first two or three years, Hino says it will focus on finance, customer care, parts, and servicing in a more streamlined approach. 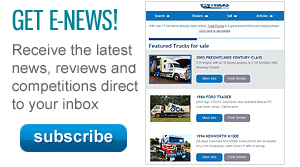 These changes include a closer finance association between Hino and Toyota’s Financial Services, roadside assist improvements, and the addition of an internally run Hino Care Centre for phone enquiries.